Home›Features›Count's 77 - Soul Transfusion is the Second Album from Sin City's Finest! Count's 77 - Soul Transfusion is the Second Album from Sin City's Finest! 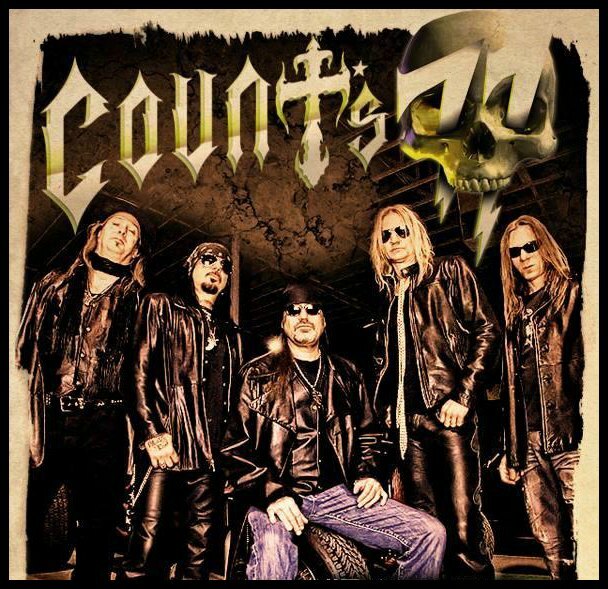 Danny “The Count” Koker, Barry Barnes, Paul DiSibio, Stoney Curtis, John Zito, and Tommy Paris, collectively known as Count’s 77, have returned with a second album, two years after their eponymous release from 2014. With the arrival of Pawn Stars and Counting Cars on television a few years back, all eyes were quickly focused on Danny “The Count” Koker, who suddenly entered the national spotlight. In Sin City, he is well known as the owner of not only Count’s Kustoms, but also the Count’s Vamp’d rock bar and grill, the Count’s Tattoo Company inside the Rio hotel/casino, and Count's Desert Moon recording studios. To say this is a man that keeps busy would be an understatement. Koker once again did the unexpected when he put together his own band, Count’s 77. 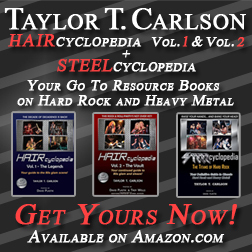 The first album from the band, which also features esteemed guitarists John Zito and Stoney Curtis, as well as former Britny Fox keyboardist/singer Tommy Paris, took audiences by surprise, and immediately shattered any preconceived notions that it was nothing more than a “gimmick band.” In fact, the album was produced by legendary Shrapnel Records man Mike Varney, whose accomplishments and achievements in the recording industry are too numerous to list here; Varney had also previously produced solo material for Stoney Curtis. Count's 77 returns with Soul Transfusion! The first Count’s 77 album was pleasantly surprising, combining the best of classic rock, hard rock, blues rock, and even a few other sounds here and there. As a fan not only of Count’s 77, but also of these musicians in their other, respective solo projects and side bands, I was curious to see how a second album from the sextet would measure up. Would lightning strike twice? Not only is Soul Transfusion a fantastic release; it is decidedly different from their 2014 debut. The whole album, despite covering a myriad of different sounds, feels like something of a flashback to a long gone age in the music world. Every man in the band gets a chance to show off his talents on more than a few occasions. The surprise stand-out player the second time around is Tommy Paris; his organ playing on the tracks helps the “throwback” feel considerably, and transports the listener back in time (Paris was not yet credited as a full member of the group on the first album, and did not appear on the associated cover art). There is much more of a pop and classic rock sound here; in fact one would argue that this makes the new record more accessible than the first. For instance, a number of tracks on the first album almost felt like they belonged on a Stoney Curtis solo record (not saying that is a bad thing). Everything here is more uniquely Count’s 77. Almost needless to say, there are plenty of highlights for the band the second time around. “Summer of ‘77” kicks things off beautifully, with a fun, retro sound and catchy lyrics. 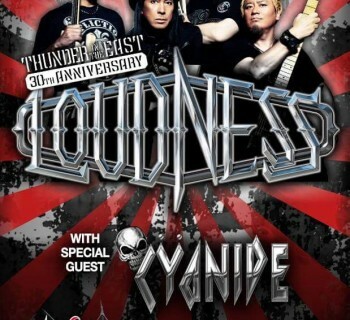 “Hard Rock Band” brings to life that vision we all had in our youth of wanting to front bands. The chorus instrumentation quite blatantly references AC/DC’s “Highway to Hell,” but this only enhances the retro feel of things. The experience continues with the classic 70s-style hard rock of “Do You Feel Me?,” and the piano-driven pop rock of “My Detroit,” two more excellent additions to the package. 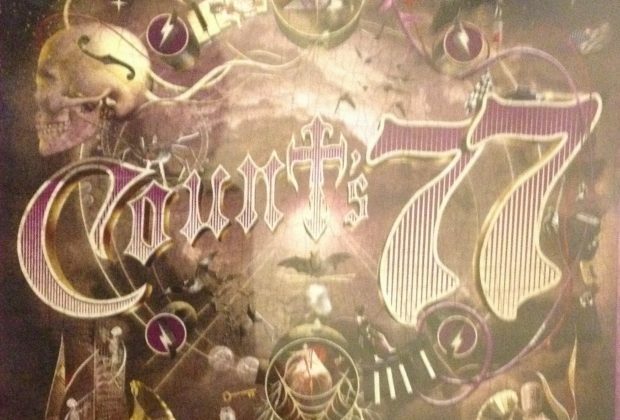 This fan’s favorite cut on the new Count's 77 record is its title track, with sounds reminiscent of 70s KISS, and an atmosphere unmatched elsewhere on the record. The band even slows things down brilliantly with the soulful tale of heartbreak, “Evil You Could Do,” which actually reminded this rock fan of classic Steely Dan. Additional highlights on the record include the aptly-titled “Sin City Boogie Man,” the gritty, organ-driven rock of “Lowballer,” and the closing cut, “Find My Way Home,” which is a slower cut that feels like it could have been an actual 70s rock-pop ballad. Listeners are bound to agree that, despite a few tracks running slightly longer than they need to, this is a great package of original material from Koker and company. 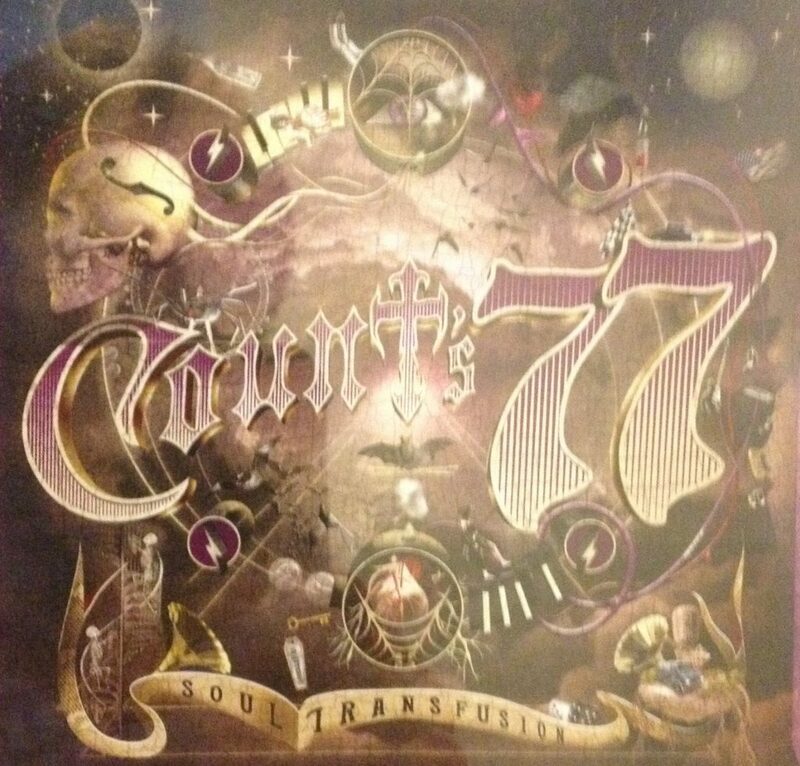 Count’s 77 succeeds a second time in the form of Soul Transfusion, a fantastic record that is anything but a sophomore jinx. The world has changed drastically since the 1970s, but these guys don’t care. They are keeping the classic sounds alive and are still putting their own spin on things. Do not write this off as “that band with the guy that fixes cars on TV.” If you are a classic rock fan and are looking for some fantastic retro sounds, Soul Transfusion fits the bill nicely. 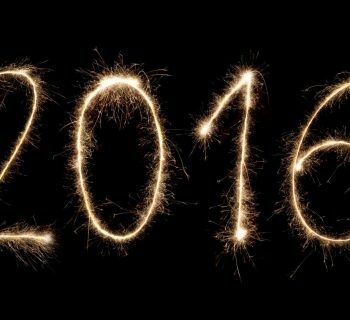 Very highly recommended!